This is a USAT sanctioned event. You must be an annual member and have your membership card with you OR pay a one-day event fee of $12 ($15 after Dec 31, 2015) at packet pickup.You may also purchase it on line through USAT an annual membership for $45 ($50 after Dec 31, 2015). USAT: Multisport Zone: “Here at USA Triathlon, we take great pride in hearing and sharing the stories of members who have made positive lifestyle changes thanks to participation in our sport.” This site has great resources for learning about triathlons, training, nutrition, and the race community. USAT most common penalties described – Triathlon is an incredible sport of endurance, persistence and individual training. Many athletes spend months training for a great weekend and have the race of their life. Only to discover at the finish line that their overall time had been increased by a few minutes or in some cases disqualified due to a penalty on the course. We at Tri-California would like to help everybody avoid this unpleasant situation, so the following is a description of a few of the most common USAT penalties. The USA Triathlon Competitive Rules address a number of different issues, and can be found at www.usatriathlon.org. However, there are some specific rules that will be receiving particular attention at this race, in particular those dealing with crossing the centerline, bike position, drafting, being overtaken and unauthorized assistance. Position–keep to the right hand side of the lane of travel unless passing. Illegal Pass– cyclists must pass on the left, not on the right. Blocking–riding on the left side of the lane without passing anyone and impeding other cyclists attempting to pass. Overtaken–once passed, you must immediately exit the draft zone from the rear, before attempting to pass again. Referees don’t give warnings out on the course, and don’t tell you if a penalty will be assessed. Infractions are documented by referees and race officials, and are reviewed by the head referee, who then decides if a penalty will be assessed. A list of penalties will be posted as soon as possible, at the Results stations . This is the same place that the preliminary results are posted. Once all the infraction reports have been reviewed and all the penalties determined and posted, the head referee (he or she is the person in the black and white striped shirt) will be visible and available to answer any questions or address any concerns about the penalties. The head referee will remain available until after the awards ceremony. If you’re concerned about a particular penalty or situation, the best (and usually only) thing you can do is talk to the head referee. He or she is the only person on site at the race who can assess or rescind penalties. Race management does not assess penalties and cannot change anything if you receive one, however much they might want to help you. It is best to talk to the head referee about any concerns while you’re still at the race site. Although head referees are happy to try to help in the days and weeks after a race, it’s much easier for everyone to address concerns while memories are fresh and all the information is close at hand. 10.5 Time for Filing Protests: All protests must be filed in writing and submitted to the Head Referee with sixty (60) minutes after the person filing the protest has completed the event. 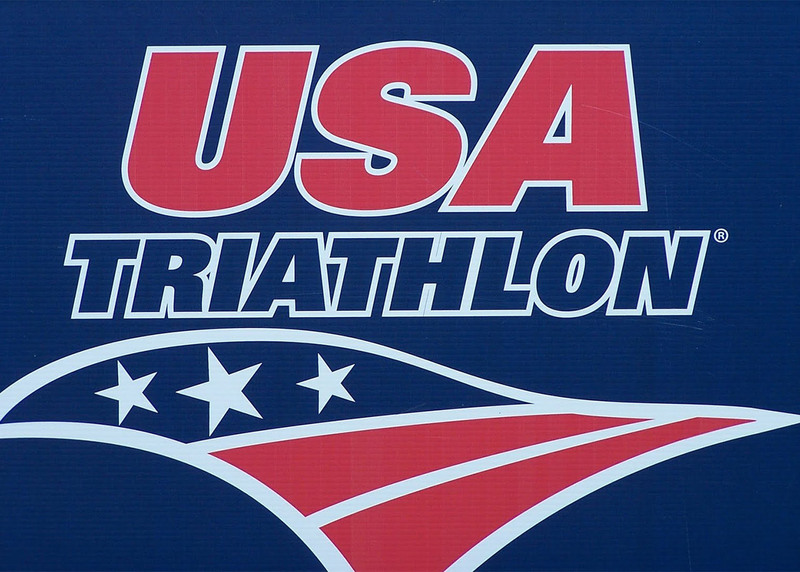 Under certain, restricted conditions, penalties may be appealed to USA Triathlon headquarters. In general, only matters that can be determined with certainty through the production of tangible physical evident can be appealed. Judgment calls cannot be appealed, and violations of the bike position rules are specifically defined as judgment calls. In other words, the only person who can do anything at all about a bike position or drafting penalty is the head referee. If you believe an appeal is appropriate, the head referee can provide you with the proper form or you can get it at the USAT triathlon web site. A $100 filing fee is required. If you win you get your money back. The best time to ask questions about the rules is before the race. If you have any questions, please ask a referee. USAT referees will be wearing either red uniform shirts, or red, white and blue uniform jackets, or a striped uniform shirt. Believe it or not, we’re there to help. Good racing!